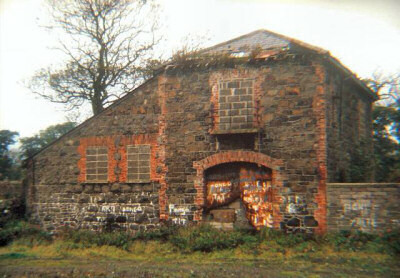 This building was situated about 150 metres south of the coastguard terrace beside the road at Carrickfergus. It has been demolished within the past 10 years and as a result of land reclamation for domestic building the site is now some 100 metres from the present shore. hard to believe they would allow this building to be lost.